Preparing fish by smoking them over flame is one of the ancient ways our forbearers enjoyed fish delicacies. Imagine fresh caught fish cooked over coals, held over a hot fire with a stick or delicately cooked on a heated stone. Infusing smoky goodness into fish is even easier with today's modern smokers. However, you may have some concerns if you're a little more comfortable smoking pork, ribs and chicken. We've already covered grilled fis﻿﻿h on the blog, but today it's all about smoking! Step One: Shop and/or fish for ingredients. Step Two: Prepare the brine and dry rub (dry rub optional). Step Three: Prepare the fish. Step Four: Brine for 6-10 hours. Step Five: Rinse, dry and apply seasonings. Step Six: Smoke fish for about three hours. Step Seven: Check temperature of fish. Step Eight: Enjoy with some delicious sides. 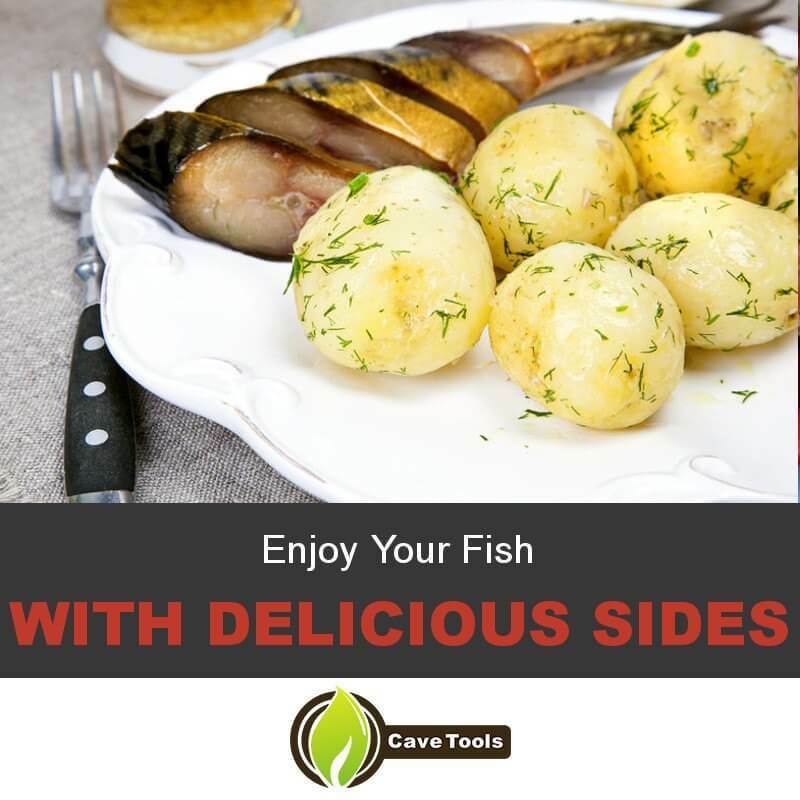 As you expand your repertoire to include fish, your questions probably go along the lines of the following: "What types of fish should I use? What fish should I stay away from? Should I use whole fish or fish fillets? If I decide to cut fillets, what size should I cut them? Should I remove the fish's scales and/or skin before smoking? Should I brine or marinate the fish? How long should I smoke the fish? What kind of wood chips should I use?" Among the big variety of fish recipes, this one is relatively easy to follow but still with delicious results! 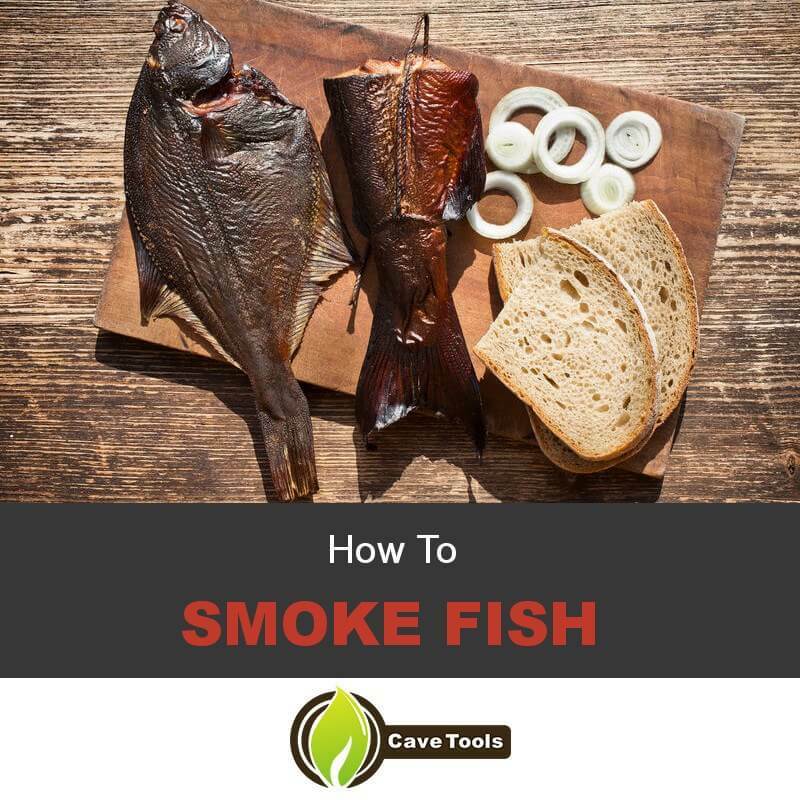 The purpose of this tutorial is to give you step by step instruction on how to smoke fish. We want you to have the best possible fish smoking experience, so we're getting very detailed. One thing you really want to avoid is overcooking the fish! Instead, our goal for you is that you end up with a flavorful, flaky fish that practically melts in your mouth. Let's get started! Although fish is the main ingredient, you will need to pick up a few other things at the store before your fishing trip. If you plan to purchase fish at your local market, you want fish with a pretty high fat content (see suggestions from list, above) so that you end up with a juicy, tender, flaky inside and crisp outside. 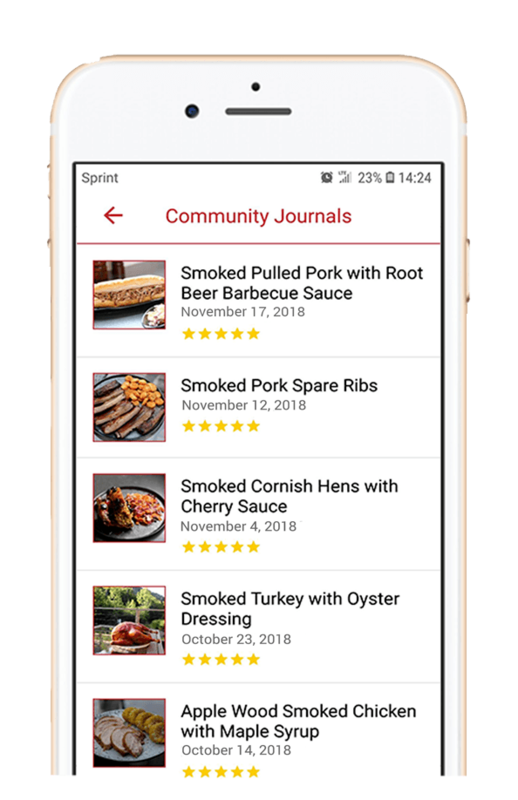 On the other hand, leaner fish tend to get tough and dry when smoked, so if you're unsure in your selection, ask the butcher at the meat counter. Skin-on is recommended just so that the fish holds together better (translation: you don't want to lose huge hunks of delicious fish in the smoker!). Also, you can smoke an entire fish if you like, but for larger fish like salmon, sea bass, etc, cutting them into fillets (2 inches is typical) allows you to check temperatures individually as thickness varies throughout each piece of fish. Combine water, salt and sugar in a pot over low heat and mix until sugar and salt are dissolved. Allow to cool before placing fish in brine. Mix up your dry rub if you're making your own. The Cajun dry rub, above, is fairly spicy but adds a nice kick to the mellow flavor of most fish. You can also buy a good quality dry rub that's good for fish such as Old Bay. You can skip this step if you've purchased your fish. If you've caught it yourself, you should keep it on ice/in the fridge until ready to prepare. 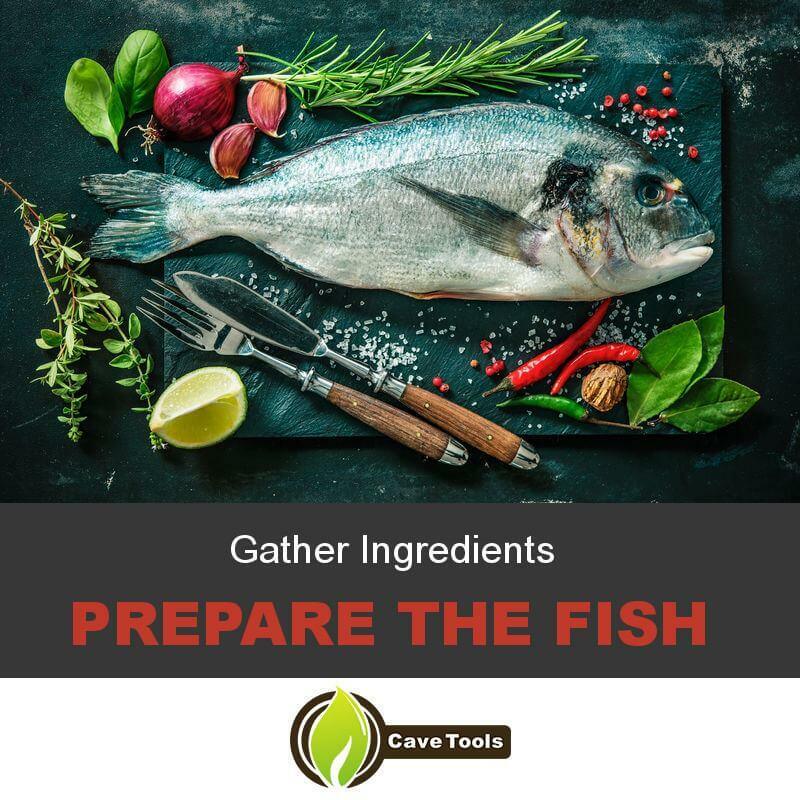 Simple steps for cleaning and preparing fresh caught fish are to first remove the scales with a knife's dull edge by scraping against the grain of the scales. Then, remove the head, fins, tail and viscera. After that, thoroughly rinse out the body cavity to remove all blood and kidney tissue. Then, split the fish into two fillets by cutting through the ribs on one side of the backbone. For a large fish, remove the backbone and ribs, leaving 2 large fillets which you will probably want to cut into as many two inch fillets as you can. For a smaller fish, leave the backbone attached to one side and brine each half. Place the brine in a large bowl, making sure it will fit in your refrigerator. Then, totally submerge the fish in the brine for 6-10 hours in the refrigerator. Covering the bowl with plastic wrap is recommended so that raw fish juice doesn't contaminate the other food in your fridge. Pro Tip: Since fish fillets have the tendency to float to the top of the bowl, float another bowl on top of them to gently push them into the brine and keep them submerged. Also, make sure the bowl holding the fish is not so tightly packed that brine is unable to circulate around. After a brine bath, your fillets will be ready to be rinsed off in cool water. Then, they will need to dry off. The quickest way is to pat them dry with paper towels. If you really want to get intense, place the fish on greased racks in a cool, shady place and wait for a shiny skin (technically known as a pellicle) to form. This takes 2-3 hours, and the process is great for helping to seal the surface of the fish so that its natural juices aren't lost during the smoking process. After fish has dried, sprinkle with paprika or seasonings of your choice. If using the Creole version, above, lightly spread butter over each fillet before applying the spice rub. Preheat your smoker and add your wood chips (not recommended to soak them first). 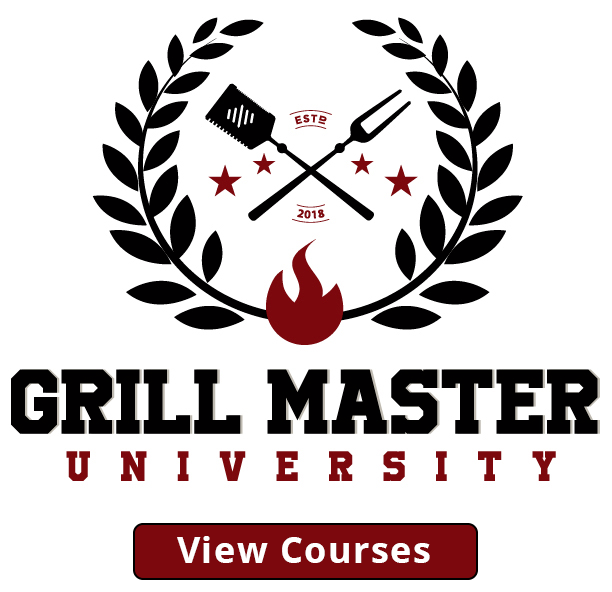 You want your smoker between 175 and 200 degrees, and your fish will probably smoke for approximately three hours. Cook time for this recipe is pretty short. For fillets, place fish skin side up for smoking. For other cuts, smoke skin side down and flip over as needed. Pro Tip: If you want to keep your grates clean, place greased aluminum foil on them so that the fish doesn't stick. If you prefer to smoke your skinless pieces of fish, I strongly recommend a solid surface like a cedar plank so that your fillet doesn't fall to pieces during the smoking process. Pro Tip #2: If your smoker is heating up to over 200 degrees, place a pan of ice inside to help regulate the temperature. 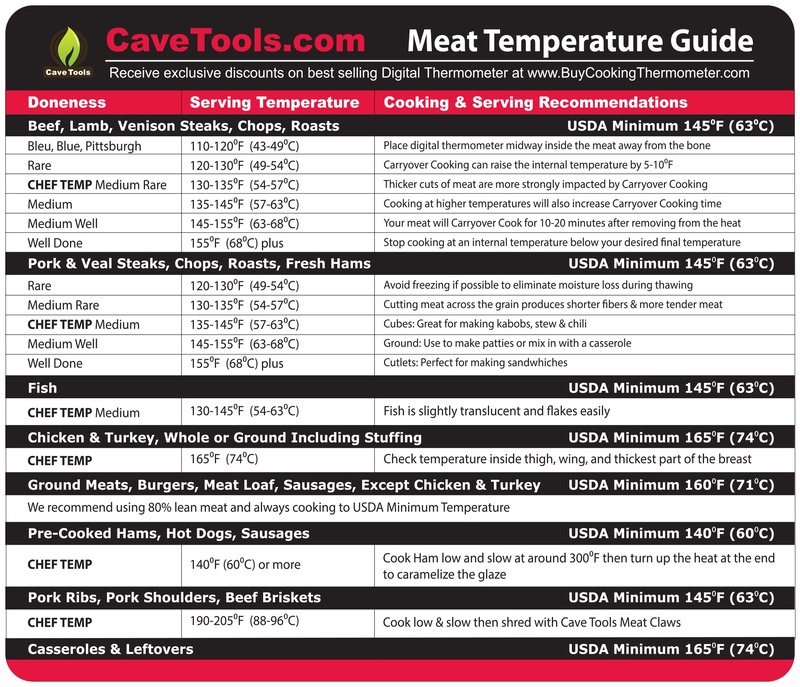 You will want to periodically check the temperature of the fish. Your goal is to reach 160 degrees internal temperature. Of course, various factors can affect cooking temperature and time such as outside temperature, how many times smoker was opened, temperature of fish, how many fish and more. Just keep checking, because you want these fillets crispy, flaky and tender, not raw or overcooked. I don't know about you, but when I eat fish as the main course, I need a little extra food to fill in the gaps. It's delicious and all, but I get hungry quickly otherwise. A classic pairing is potatoes (fish and chips, anyone? 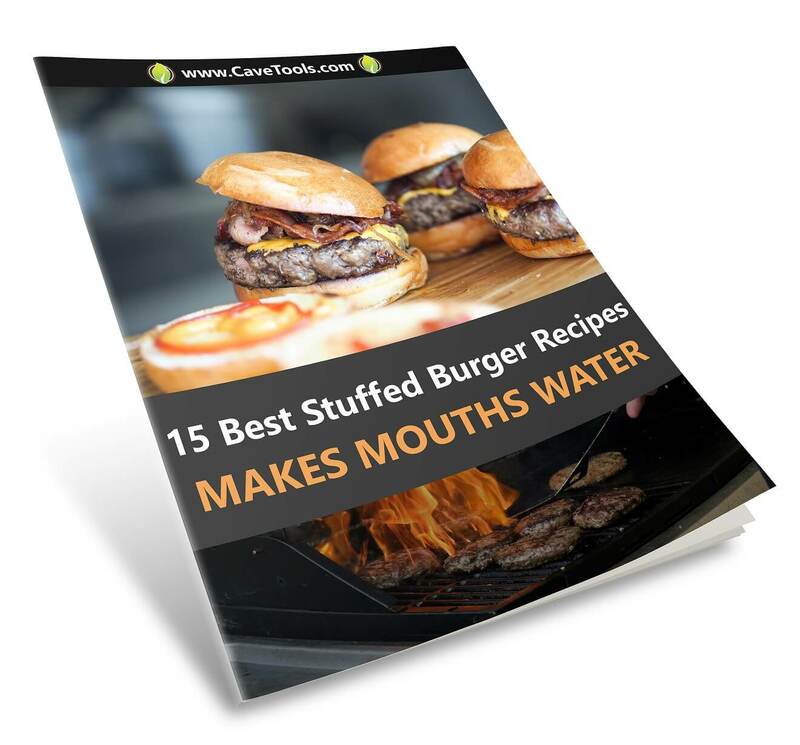 ), but you could do a variation with baked potatoes, seasoned potato wedges, cheesy potato skins, sweet potatoes, sweet potato chips or fries, potato salad or creamy garlic whipped potatoes. Some other sides that would be a welcome accompaniment to freshly smoked fish might be dirty rice, sauteed vegetables, brown rice, smoked vegetable skewers, Caesar salad, quinoa, or bean salad (fava, lima or lentils). Some crusty bread with butter never hurt anyone, either. Also, if you still have your smoker on, great recipes exist for roasted tomatoes, peaches, nuts, cheese, potatoes and more. Also, don't forget to cut up and serve up your array of aromatic herbs and lemon wedges so that everyone can add a little splash of fresh color and citrus to his or her smoked fish fillet. After this process, you should have enjoyed an exceptional meal of smoked fish, cooked to tender, flaky, seasoned perfection. If you're especially lucky, you'll have a slew of sides to share and friends to share the feast with. If you enjoyed the step by step tutorial on how to smoke fish, could you let us know? We want to know how successful we were at guiding you through each detailed process. Feel free to let us know what type of fish you smoked, how you chose to season it and what you served alongside it. 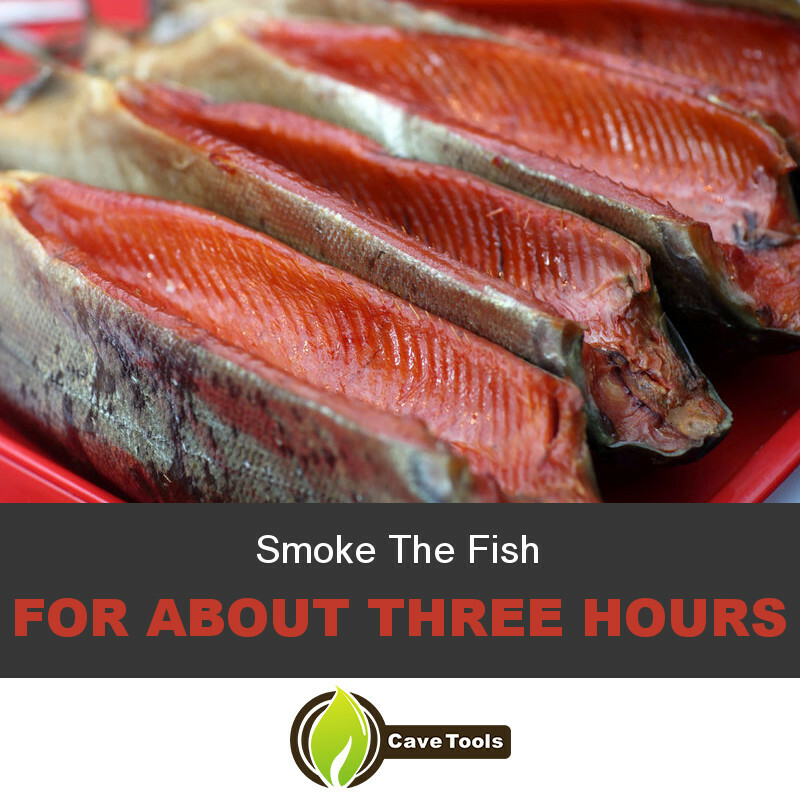 We welcome your comments, input and suggestions and encourage you to share this helpful post with your friends who may be interested in hosting their own smoked fish gathering. What Kind of Fish Can You Smoke? The most popular types of smoked fish are smoked salmon, trout, haddock, or mackerel. These types of fish have high oil and fat content and do not overcook easily on the smoker. You can also smoke other types of fish, like halibut, sea bass, or cod. How Do You Prepare Fish for Smoking? Fish can be smoked whole or as fillets, but it should always be brined before it is smoked. This will protect the fish in the low smoking temperatures. The brine should contain salt, and usually contains sugar, too. You can brine the fish for 6 to 10 hours, or up to overnight, in the refrigerator. When it is finished brining, you should pat the fish dry so the smoke will better stick to the surface. How Long Do You Smoke Fish? At 200 degrees F, you should smoke your fish about 1 to 3 hours. The fish is done smoking when it reaches an internal temperature of 160 degrees F.
How Do You Cold Smoke Fish? If you are cold smoking fish, you must first salt the fish for 24 to 48 hours. 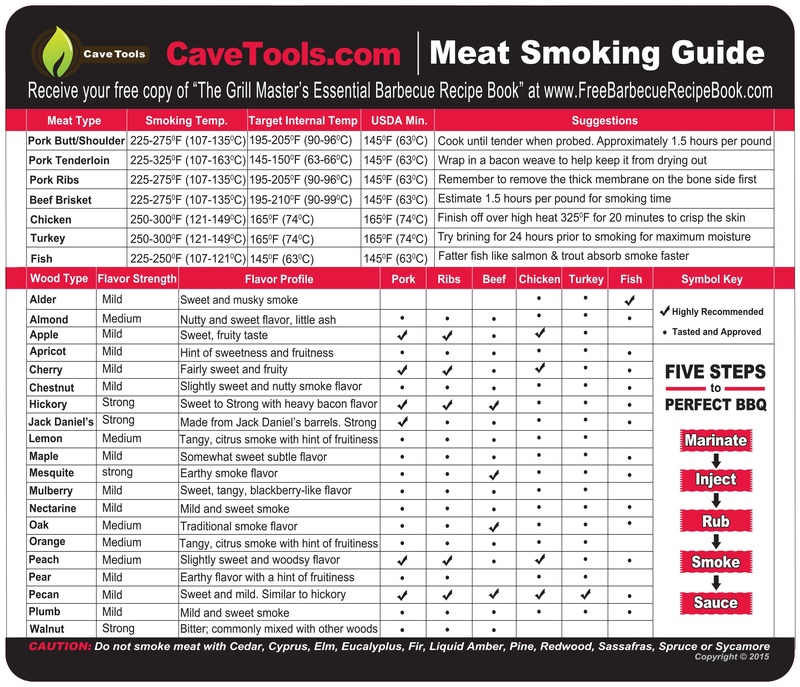 This will prevent bacterial contamination during the cold smoking process. Once the fish is brined, cold smoke it until it is firm and leathery. This usually takes about 12 hours or more. Before serving, it should rest in the refrigerator for at least 4 hours, but preferably overnight. How Do You Smoke Fish on a Gas Grill? You can smoke fish on a gas or charcoal grill by placing soaked wood chips in a foil pan, or a smoker box. 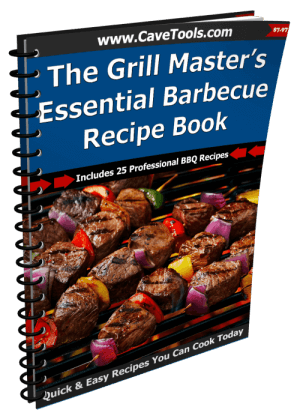 Light an indirect fire grill and place the pan directly on the heat source. Place the salmon on the indirect side and keep the grill closed while the fish is cooking.